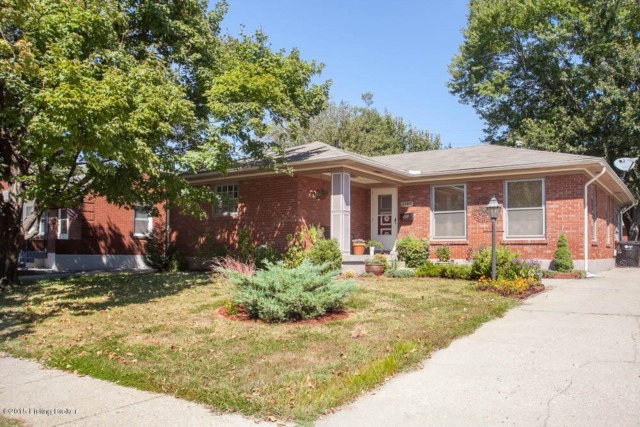 Another home sold in Louisville, KY by Family Realty. Tucked away inside St. Matthews in Norbourne Estates. Contact Family Realty to help you buy or sell a home today! Take a look at this wonderful well maintained 1 bedroom 1 full bath home. This home could be a 2 bedroom home by adding a window to current room listed as office. Home features newly laid hardwood floors in hallway and living room, new roof in 2014, and freshly painted throughout. 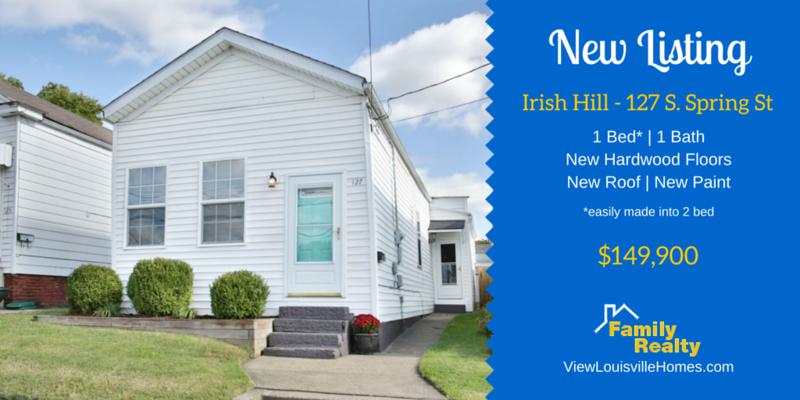 Close proximity to Located near Highlands, Germantown, Nulu and Clifton. Come see this great home today! 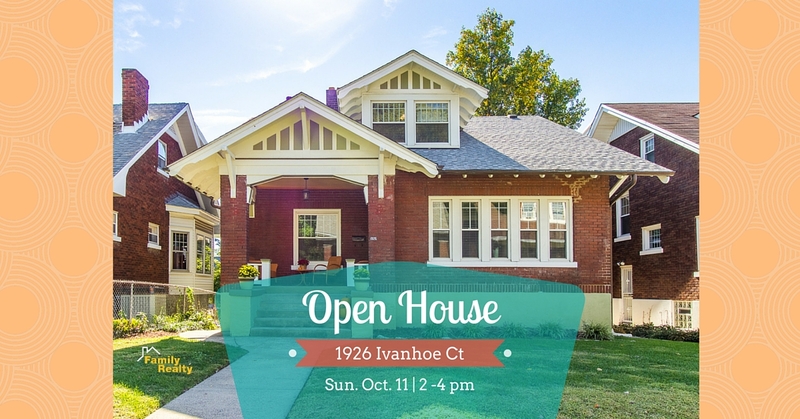 Settled in one of Louisville's most Desirable neighborhoods this beautifully updated 4 bedroom 2 Full bath Ranch. Brick exterior with an open floor plan has a stunning kitchen including granite countertops and new stainless appliances. All new windows provide amazing light. Charming porches and private patio. Large corner lot with new landscaping while keeping the mature trees. Interior updates include carpet, paint, lighting, flooring, plumbing and electrical. One level living makes this the ultimate MOVE-IN ready HOME!! Call for your private showing today. We just sold this great home near Hikes Point and Bonaire on Furman Blvd. Let us help you sell or buy your next Louisville home! 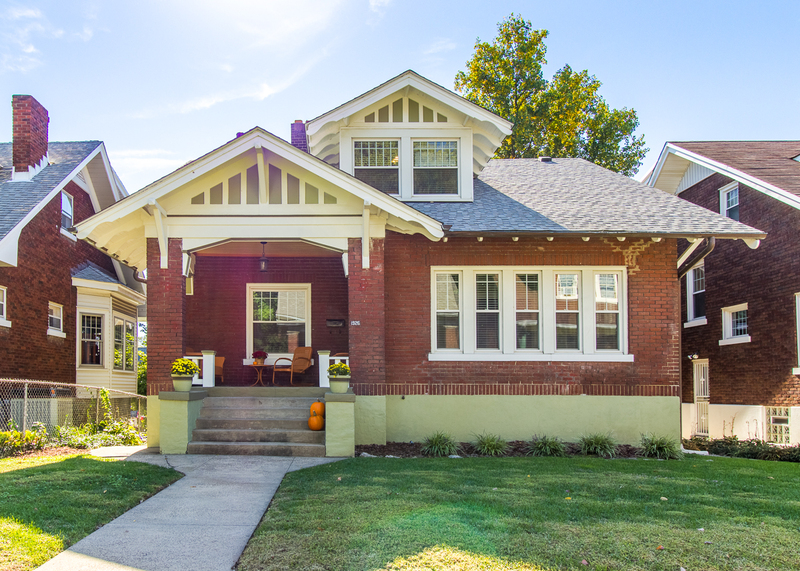 Search our Louisville home listings now to find your next place! Rare Highlands opportunity! 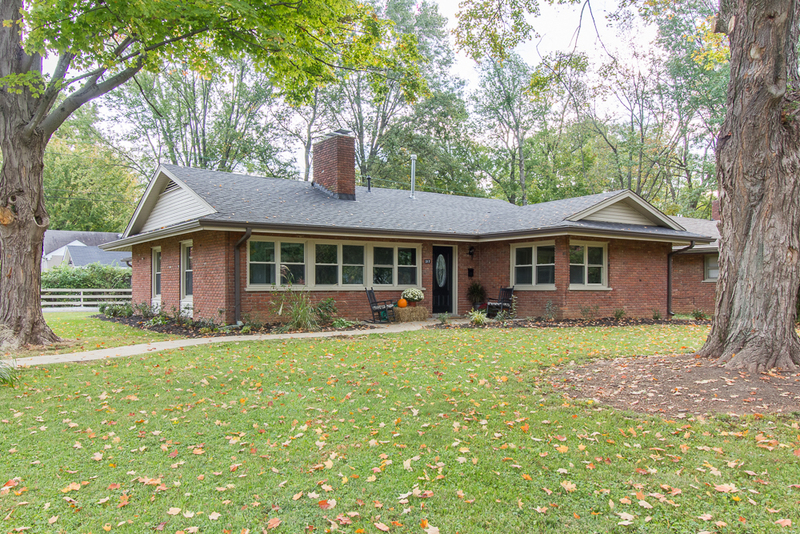 Take a look at this spacious 5 bed/2.5 bath craftsman bungalow located on a quiet, tree-lined walking court tucked away in the heart of the Highlands. Home offers convenient access to all the amenities of Bardstown Rd, including both farmers’ markets. Features 1st floor master suite with a custom, organized walk-in closet & its own private master bath- rare find in the Highlands! Enjoy the large eat-in kitchen which leads to a wonderful deck for entertaining. Upstairs features 4 bedrooms with lots of closet space, one currently used as an office. Basement features a bonus finished area, ample storage space, attached 1 car garage & double driveway for additional parking. Home has many updates but still possesses the charm and character of an older home!